Soft and feminine cover up in classic white. 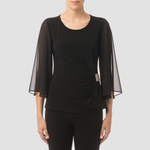 This stunning mesh cover up benefits from a full sleeve and relaxed waterfall open front. 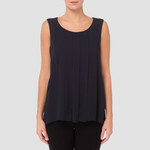 Features a square mesh fabric with sequin detail throughout and partial lining.